January 30, 2019 3:01 pm. “We had him entered on Karaka Million night in the Mongolian Khan Trophy (Group 3, 1400m), but just in his second start with big crowds, it might have been a bit too overwhelming for him,” she said. 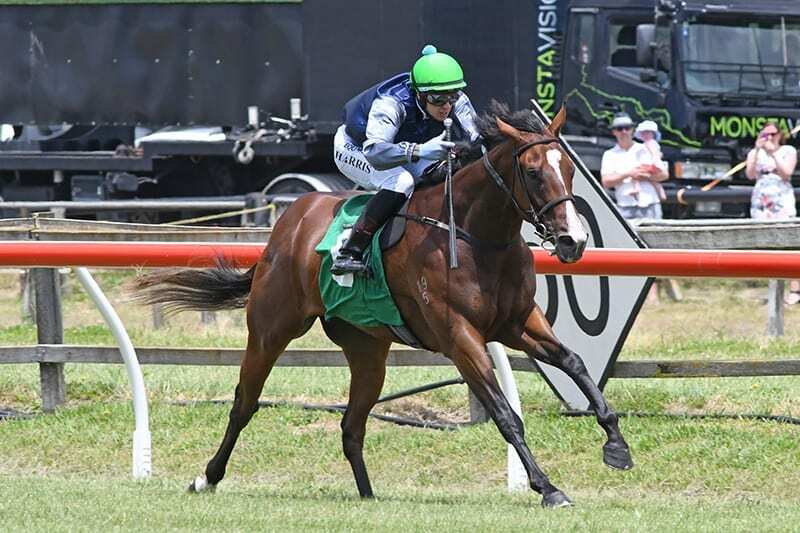 The Redwood gelding stormed home late to win his maiden at Ellerslie earlier this month by 1-1/4 lengths and will contest the Group 2 Waikato Guineas (2000m) next week in preparation for a tilt at the Group 1 New Zealand Derby (1400m) in March.